Halo has been in business for more than 25 years. 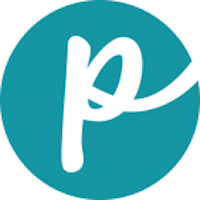 Co-owned by Ellen DeGeneres, the company advertises holistic, healthy food for your cat or dog. Halo emphasizes the key ingredients of love, nature and balance when manufacturing its foods. Halo says it is committed to wholesome, natural food and to giving pets a happier and healthier life. 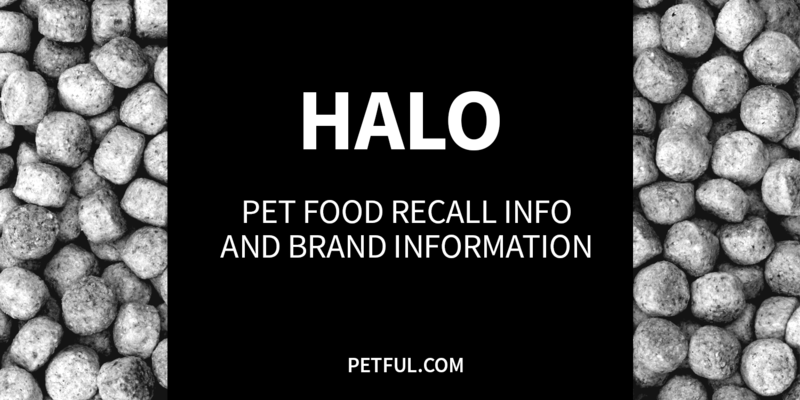 Company: Halo, Purely for Pets Inc.
Has Halo Ever Been Recalled? Yes. In late October 2015, the company voluntarily recalled packages of a single product with a specific expiration date. The problem was listed as potential mold concerns. Cause: Reports of mold. Announcement: Company news release dated Oct. 26, 2015. What was recalled: 3 lb. and 6 lb. bags of Spot’s Stew Wholesome Turkey Recipe Sensitive Formula for Cats with a Best By date of Sept. 4, 2016. Have You Had a Problem With Halo?